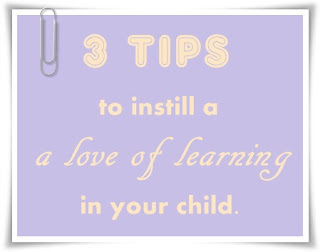 Babblings of a Mommy: Mom Talk: 3 Things To Instill A Daily Love Of Learning In Your Child. Mom Talk: 3 Things To Instill A Daily Love Of Learning In Your Child. 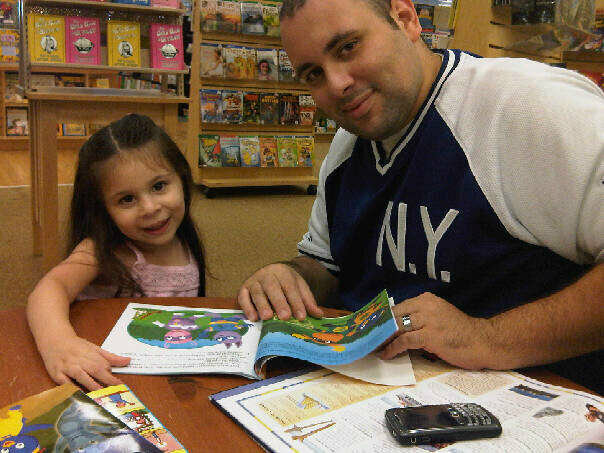 I remember when Arianna graduated Pre-K her teacher asked her what she wanted to be when she grew up and she said – A Princess! While she will always be our little princess, we’ve also put a big emphasis on education in our home because we know how important it is to her future and to her success in not only school, but in life in general. We want her to have a love of learning and we know it all starts at home, so here are 3 examples of what we do to make a home for learning. 1. Make a life-long reader. Jacqueline Kennedy once said: "There are many little ways to enlarge your child's world. Love of books is the best of all." That quote has stayed with me for years, that's why we decided early on to surround Arianna with books and take to her to libraries, book stores, book fairs, you name it - to instill in her a love of books and a passion for reading. Reading is such an important activity for building knowledge, and now that Arianna is starting to read on her own, it’s really paying off! Let’s face it, kids don’t like to do anything that doesn't guarantee them a good time, so always try to make learning experiences fun. 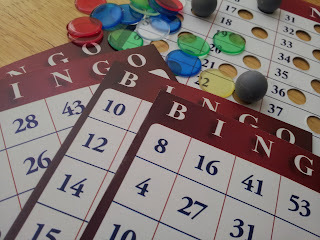 For example, I recently discovered Arianna’s love of bingo- so each week we set up a time to play bingo with her. Not only is it a great way to practice her numbers, but we’ve also incorporated her sight words into it and made sight word bingo! She loves it and it doesn’t feel like we’re doing homework. Find out what games your kids love to play, then make a learning experience out of them. 3. Make technology your friend. We live in a technological world. Instead of trying to shield your kids from it – embrace it. My six year old knows how to use my desktop, laptop, and smartphone! We joke that she’s a level 10 hacker and can get into programs we didn’t even know exist! But now we've embraced it and have various activities and apps that she can do at home or when we’re out that not only entertain her, but also sharpen her mind as well. These are just a few of the things that we do to make a home for learning. What do you like to do with your kids? Do you have any tips or tricks you care to share?